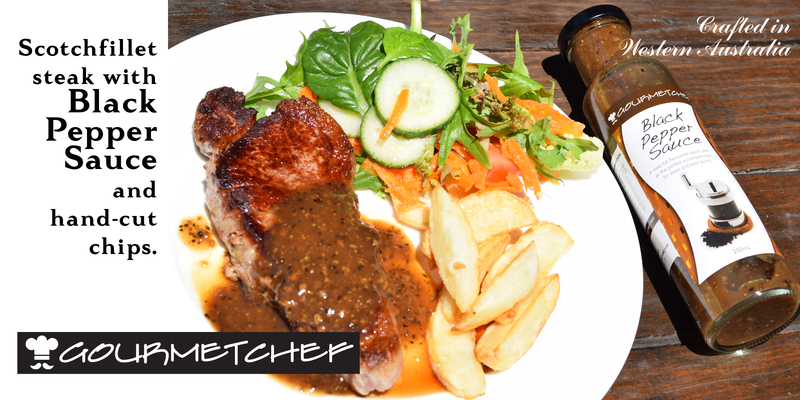 It’s spring racing season, and the race is on to find the most scrumptious salad dressing to go with your Melbourne Cup lunch. 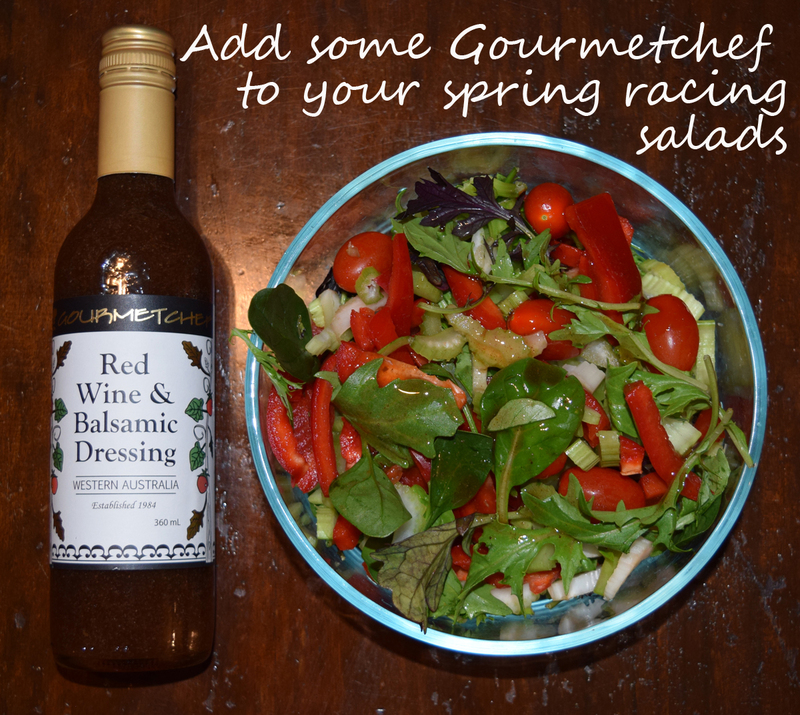 We recommend Gourmetchef’s Red Wine and Balsamic Dressing, perfect for adding a special zing to your fresh and green creation! Our products make great gifts if you’re making up a Christmas Hamper! Available at Spudshed, IGA stores or your nearest independent outlet. 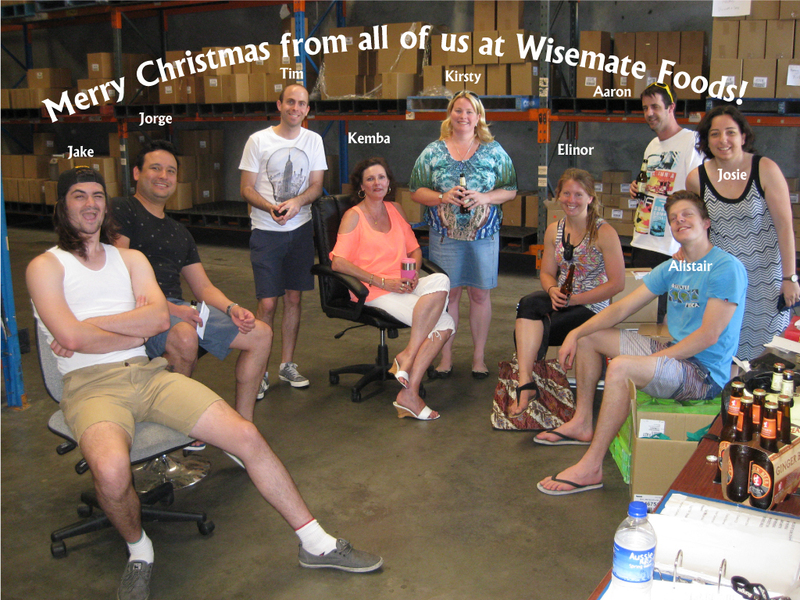 Merry Christmas from all of us at Wisemate Foods! Wishing all of our customers and suppliers a Christmas full of blessings, and a safe and happy time over the holiday period! Our factory will be closed from 23 December until 8 January. 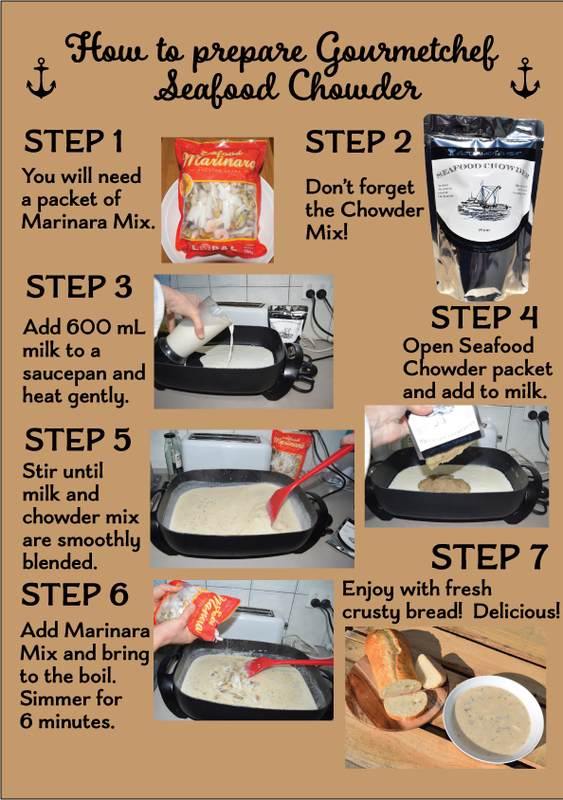 Wondering how to use our Seafood Chowder pouch pack? This easy chart explains the cooking steps. 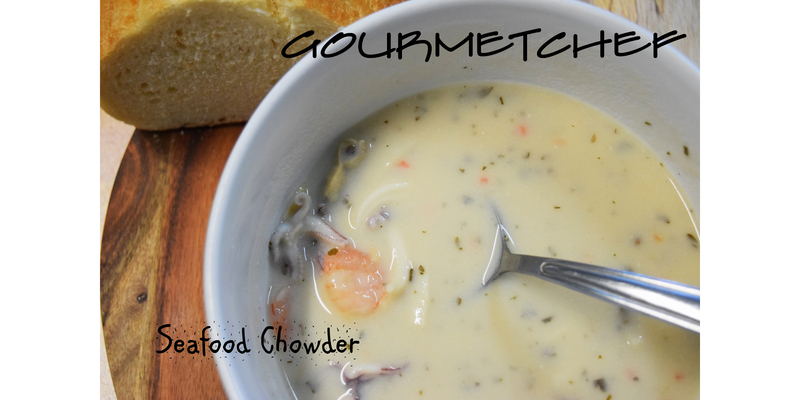 Re-released for winter: Gourmetchef Chowders! 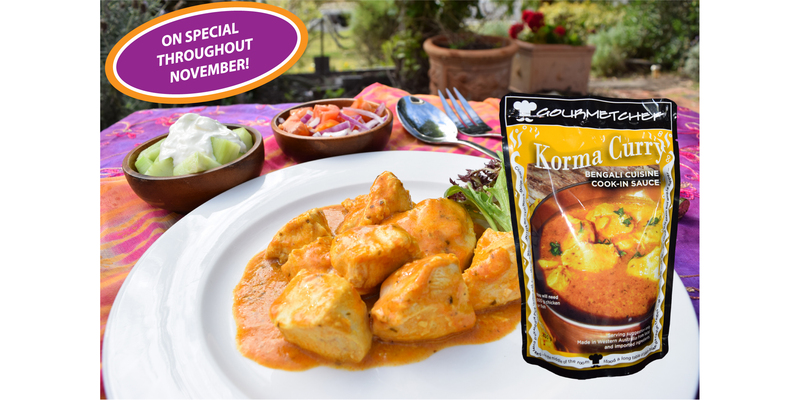 Now available from selected stores in 500 g packs in two varieties, Seafood Chowder and Creamy Smoked Cod Chowder. 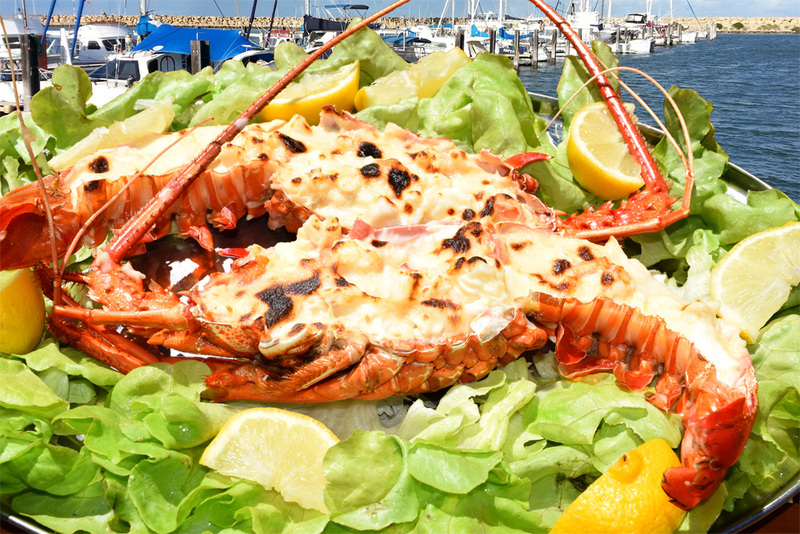 Download preparation instructions here: Seafood Chowder Instructions. 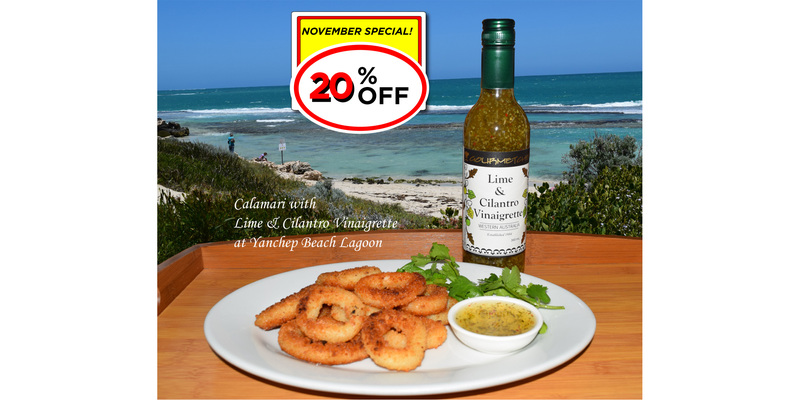 We’re offering 20% off Lime and Cilantro Vinaigrette during November! 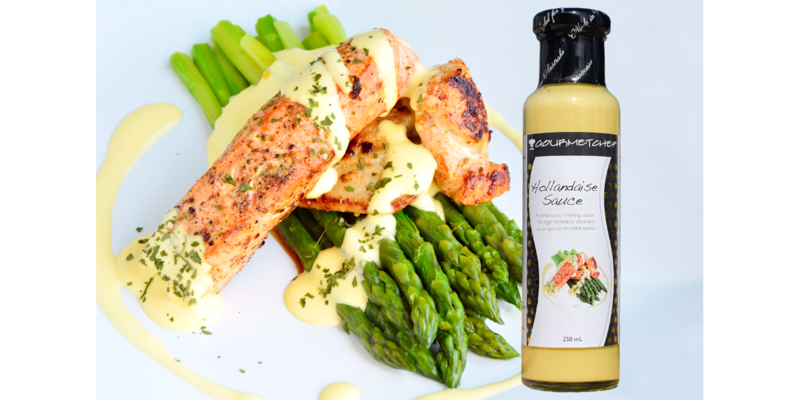 This dressing goes perfectly with seafood. Simply fry crumbed calamari in heated vegetable oil for 2 minutes per side and serve with Lime & Cilantro Vinaigrette and a side salad or drizzle over your favourite combination of leafy greens.